It’s easy to make your own beauty products to green up your life or create a new income stream as well as keeping harmful chemicals off of your skin. 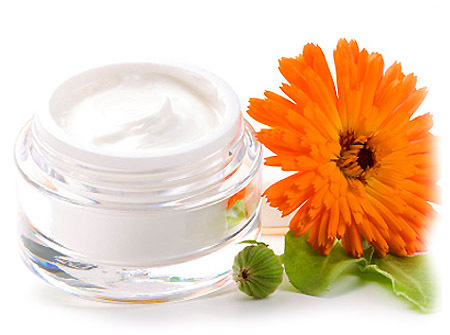 Homemade creams, soaps and other products can be just as luxurious and fragrant as their commercial counterparts and avoiding artificial chemicals and the expensive packaging. Although beauty products don’t have to list their ingredients, they often contain pthalates, formaldehyde, parabens and other chemicals that have been shown to harm animals in lab tests, and which are being phased out in Europe in favor of less toxic alternatives. Much as you would make guacamole or hummus from scratch for a fresh addition to a meal, you can mix your own facial mosturisers, cleansers, lip balms, clay face masks and fizzy bath bombs from scratch if you know how to. Herbal Health Waiheke runs hands-on practical workshops where you will learn how to make your very own cosmetics from scratch. Our courses are run on a monthly basis on Waiheke Island or can be booked “on-demand” to come to your workplace, club or gathering.